Digestive health has a high impact on production and mortality rates caused by gut diseases. Learn how probiotics can improve gut health and productivity. Sponsored content by CHR Hansen. The holy grail of sow units is to maximize sow reproductive performance without compromising piglet viability. The industry is taking steps in this direction, with litter sizes of hyperprolific breeds increasing to approximately 18 piglets per litter in Denmark in the last ten years. However, the observed trends also show that litter size has been increasing to the detriment of birth weight and, consequently, weaning weight. 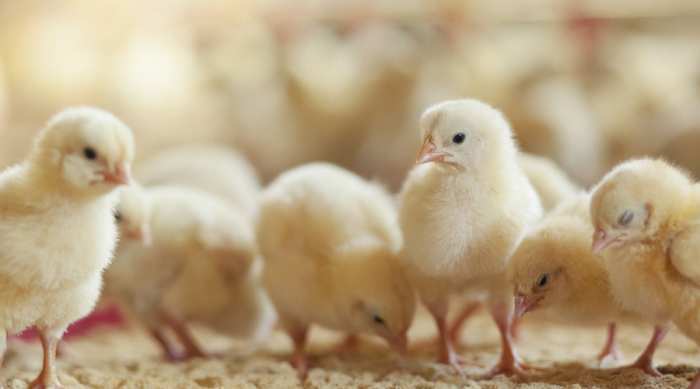 Gut health matters: How can probiotics enhance poultry performance? Digestive health is a main concern in the poultry industry as it has a high impact on production and mortality rates caused by gut diseases. Traditionally, sub-therapeutic doses of antibiotics have been used as a strategy to improve gut flora, prevent diseases, and enhance growth performance. However, such approach has been discouraged as it poses significant risks to both animal and public health. GalliPro Fit is a uniquely formulated probiotic combining three novel strains to create a 3-in-1 solution for some of the poultry industry’s biggest challenges. Probiotics are not just one type of product – the term covers many different additives such as spore forming bacteria, lactic acid bacteria and yeast. They all have different mode of action, but all are being used in order to improve gut health facilitating a better absorption of nutrients and the utilization of feed. Today the advantages of probiotic supplementation in swine are proven through a constantly increasing amount of research and by having a solid scientific base. Probiotics help to prevent disorders in swine caused by gastro-intestinal pathogens and to improve the performance and productivity of pigs. Probiotics do this by exerting their effect through various mechanisms affecting the luminal content of the gastro-intestinal tract and the epithelial surface of the intestines.